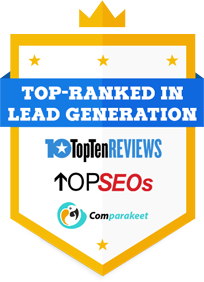 Your reliable b2b lead generation agency in Australia. Our experience with Australian companies allows us to provide quality marketing services consistent with your present needs. Never mind about spending a lot for software upgrades and personnel training. We’re basically the whole package. Our capabilities in using current marketing technologies have allowed us to bring quality Australian leads and appointments. To top it all of off, we have an in-house team working round the clock using every available medium to contact target clients and secure a constant stream of sales-ready prospects. we make sure to reach out to your potential customers on every marketing channel, leaving no room for lost opportunities. that powers your lead generation program. Get More Qualified B2B Australia Leads. Book a Free Consultation.